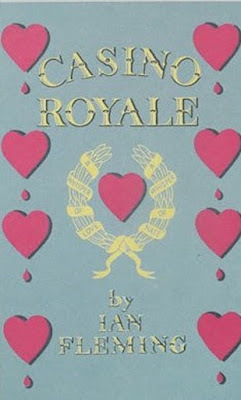 On this date in 1953 Casino Royale, Ian Fleming's first James Bond thriller, was published. 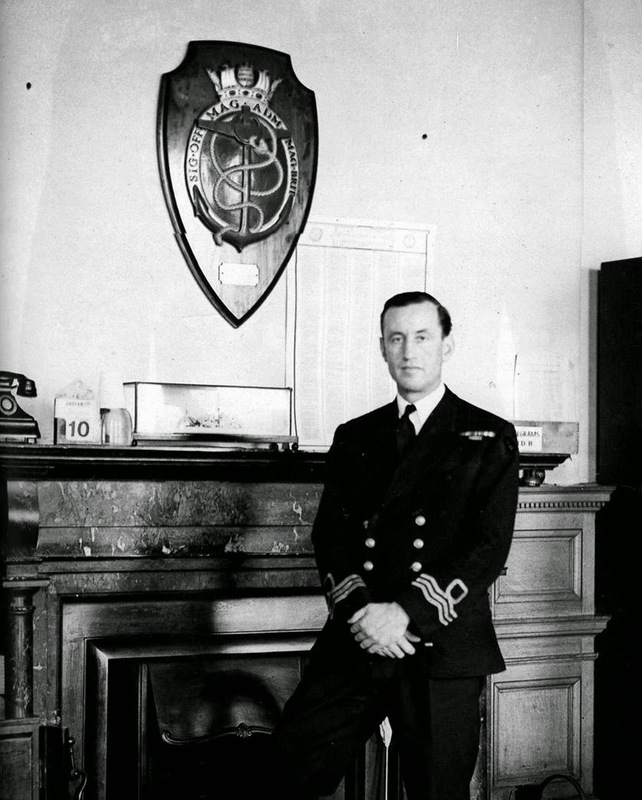 Fleming, a British journalist and former naval intelligence officer, wrote the gripping thriller while on holiday at his Jamaican villa, Goldeneye. Raymond Chandler, a friend and fellow thriller writer, believed that Casino Royale was Fleming's best novel. 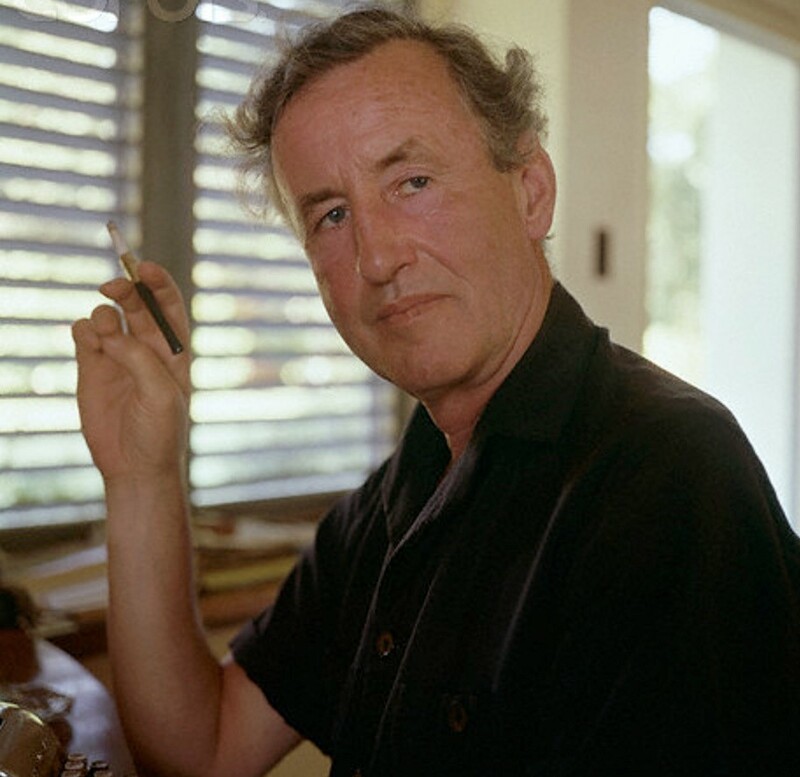 Ian Fleming would go on to write more Bond novels and short stories and millions of copies of his books have been sold around the world. 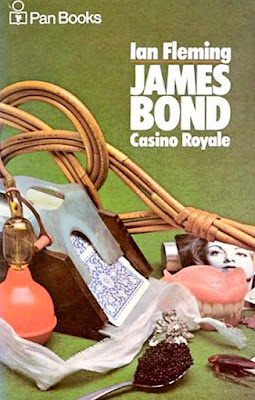 The film series based on Fleming's Bond novels, which began with Dr No in 1963, is one of the most successful film series in cinematic history. 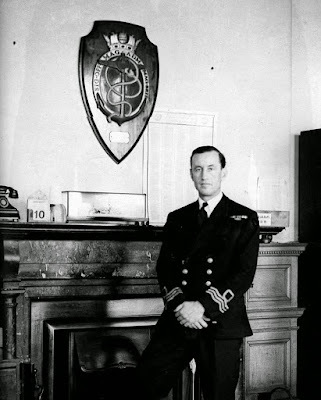 Ian Fleming died in 1964 at the age of 56. Labels: Casino Royale, Ian Fleming, James Bond, On This Day in History.